And no, it’s not “Not Chris Brown’s Baby“, which is what it probably wishes it could legally change it to. According to TMZ, the 9-month-old baby that Chris Brown made with a model named Nia is called Royalty. 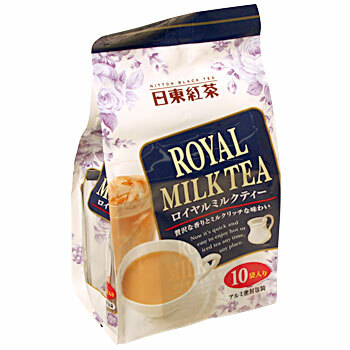 Raise your hand if you too just got a craving for some Royal Milk Tea. TMZ doesn’t say whether or not the baby has her daddy’s last name, but I hope she does, because Royalty Brown kind of sounds like the name of a fancy British drag queen, and I can get behind that 100%. As of yesterday, it was still sort of up in the air as to the DNA status of Chris Brown’s alleged baby. But the mystery is solved! TMZ says that Chris and Nia both took paternity tests last week, and in the immortal words of Maury Povich, he IS the father (sorry Royalty). They’re also saying that Royalty lives with her mommy in Texas, so Chris has agreed to fly out there on the regular and help raise her (again, sorry Royalty) and has arranged some sort of child support agreement. Wait, is Chris Brown even allowed to cross state lines? I know he’s not allowed to cross the border. Someone better call his probation officer and ask.